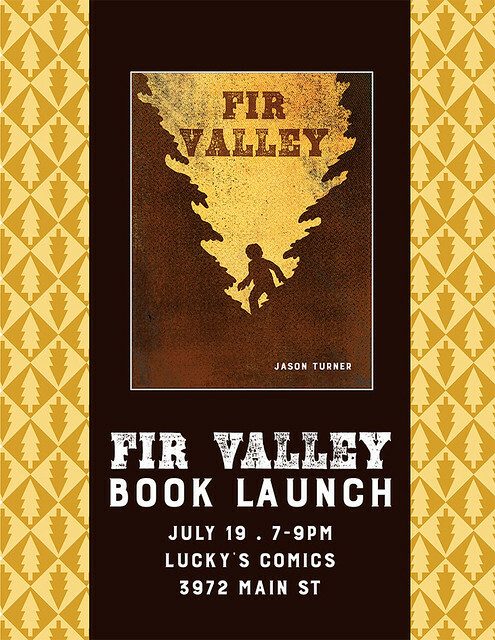 I’m having a belated book launch for Fir Valley, at Lucky’s Comics this Wednesday July 19. Come on out and get a book, or just hang out and celebrate that I finished this book. We can hang out in the back alley. 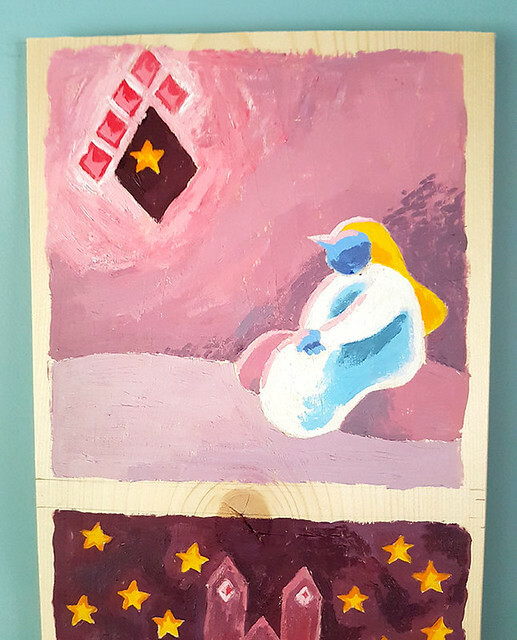 Hope the launch is fun!